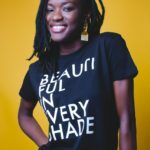 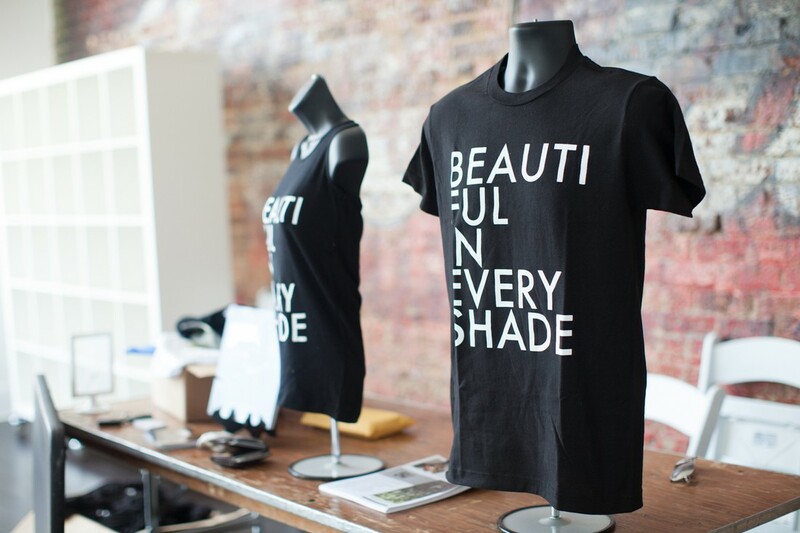 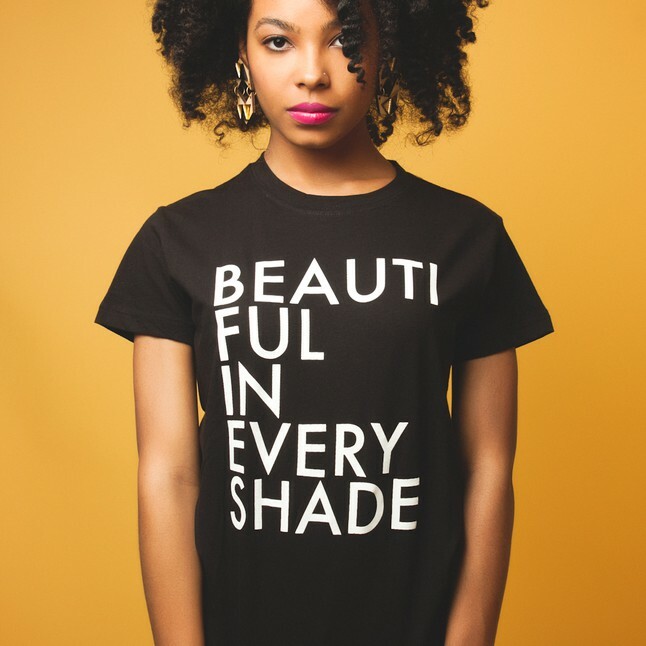 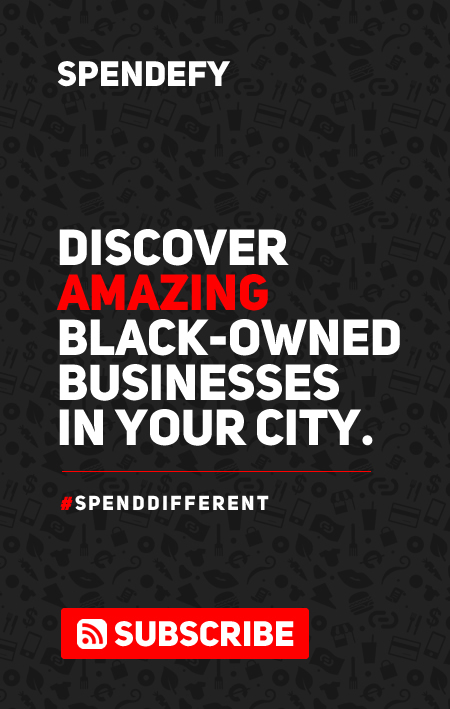 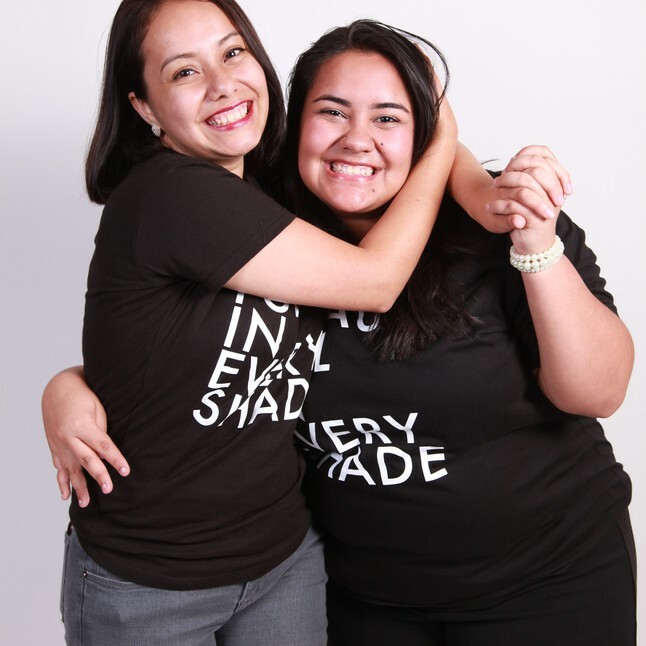 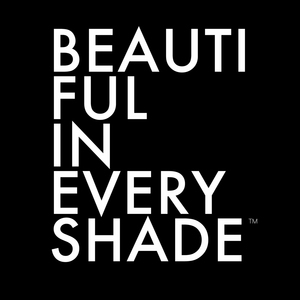 BEAUTIFUL IN EVERY SHADE ™ is a brand with a mission to decolonize beauty & comprised of a series of consciousness raising, activist oriented, and resistance igniting projects. 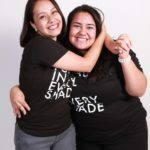 We seek to transform the way everyday people from around the world look at themselves and others. 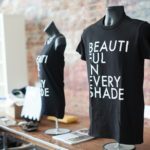 We provide artists an opportunity to connect with their local communities in meaningful ways to harness the power within their art to bring about positive social change.